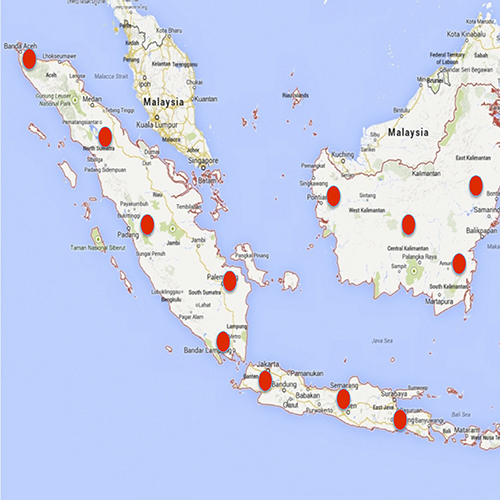 Study and map the genetic diversity of Fusarium oxysporum f.sp. cubense genotypes in different banana growing regions. Determine their pathological profile in relation to established race nomenclature and genetic characterization methods, including Vegetative Compatibility Group analyses. Study the genetic diversity in banana for resistance to Fusarium oxysporum f.sp. cubense particularly to Tropical Race 4 and determine the genetics and mechanisms of resistance in order to support breeding and genetic engineering. 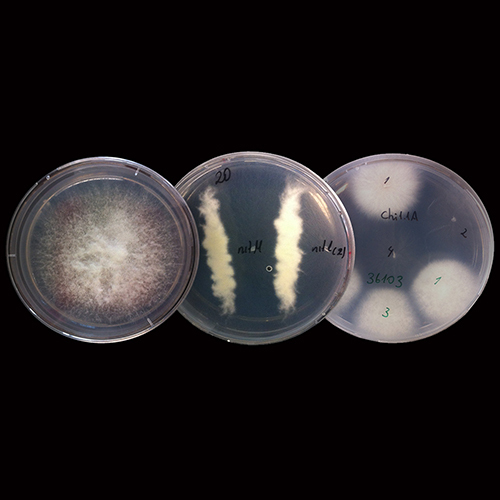 Develop and optimize Fusarium oxysporum f.sp. 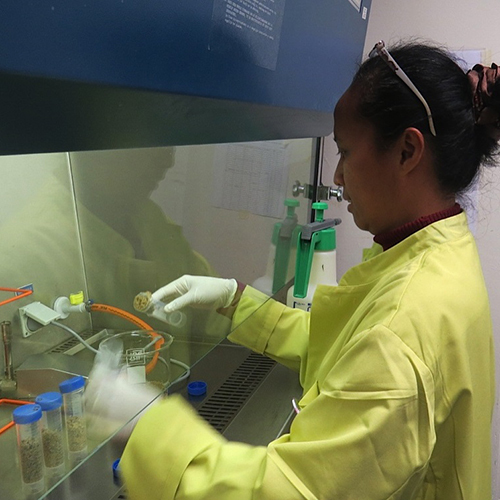 cubense molecular diagnostics and utilize it to study the epidemiology of Fusarium and quantify the effect of disease management strategies on Tropical Race 4 in the Philippines. Determine the effect of diverse agro-ecological conditions and mixed cropping on the severity of Fusarium wilt in various local banana and plantain crops related to the diversity of Fusarium oxysporum f.sp. cubense and soil life in East Africa. 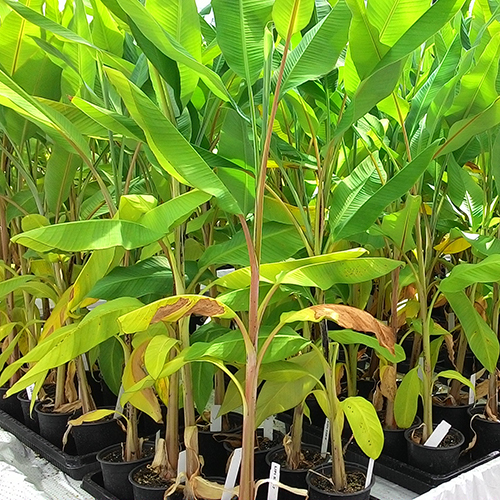 Study the effect of abiotic stress or specific farm management strategies on the alleviation of disease pressure in susceptible banana germplasm in areas infested with Race 1 of Fusarium oxysporum f.sp. cubense. 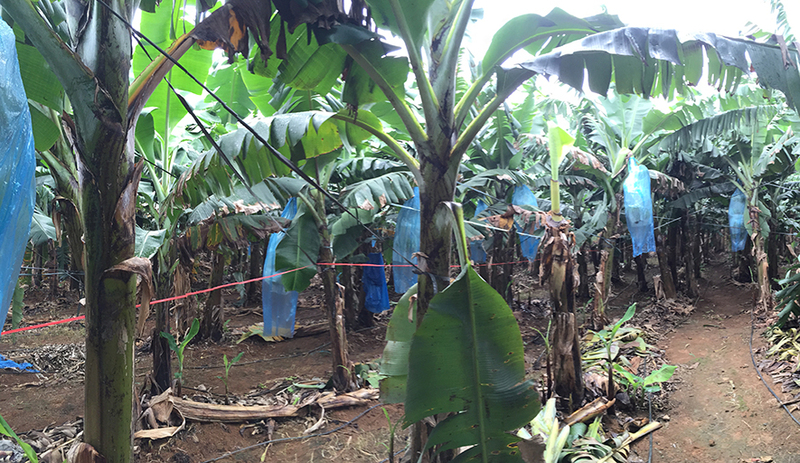 Study the enabling and constraining mechanisms for coordination and joint action in managing Fusarium wilt in the banana industry in southern Mindanao, Philippines. Determine the conditions for effective forms of governance that help to control Fusarium wilt at different levels, including (1.) Identification of actors and review of current governance options; (2.) Interaction between different levels of governance and impact; (3.) Effect of the diversity of regulatory frameworks on trans boundary disease control and (4.) 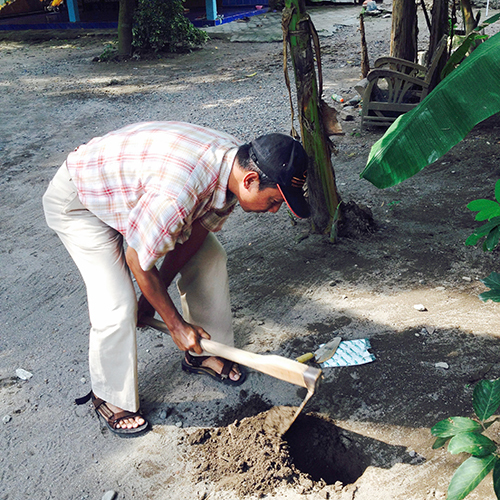 Governance options for the management of Fusarium wilt. In this project the foundation for a fundamental understanding of the genetics and transmission of Fusarium oxysporum f.sp. cubense resistance in banana will be laid by classical genetics and state-of-art cytological techniques to pave the way to transmission of the desired resistance gene(s) by classical breeding or cisgenic engineering. 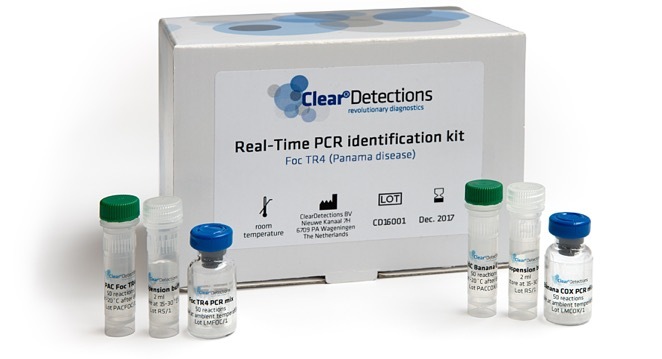 In this project, we will capitalize on the latest genomics results on the host and pathogen side and use RNA sequencing and comparative genomics approaches to unveil genes and their expression during pathogenesis in compatible and incompatible interactions. This will reveal suites of candidate fungal effector genes and host resistance genes that are crucial to eventually understand the molecular control of incompatibility in the banana-Fusarium oxysporum f.sp. cubense interaction. 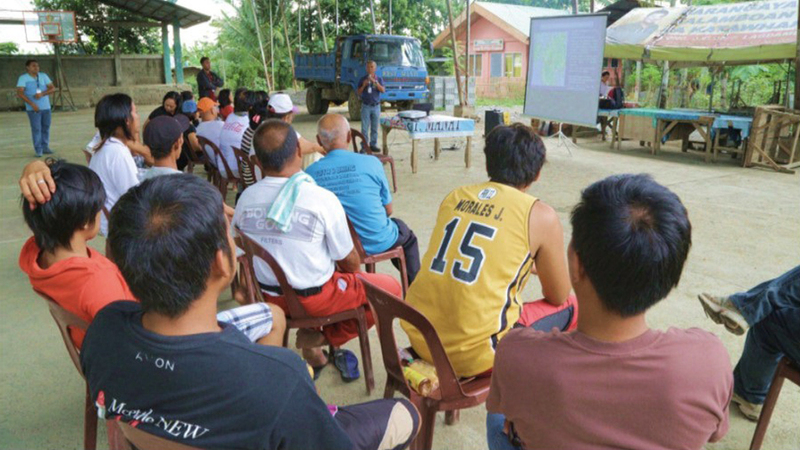 This project inquires how farmers, either individually or collectively, respond to Fusarium wilt that potentially undermines this stability in income generation, and how these responses are shaped by the dynamics within the social networks and institutional arrangements wherein farmers’ household strategies are embedded. 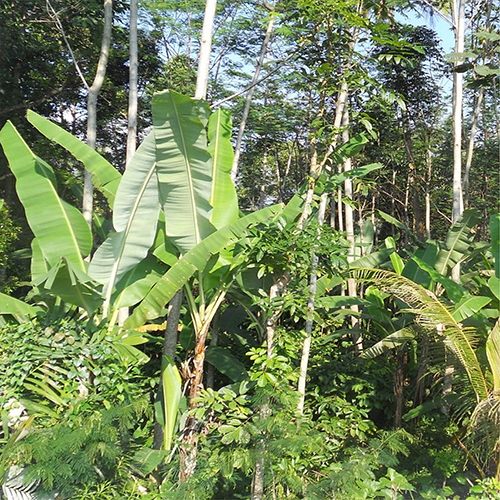 This integrative post-doc project takes the biology of banana growing as an entry point for developing a methodology that enables investigating the interaction between human capacity to manage diseases that easily spread across the boundaries of individual farms. It relates this problem-solving capacity to the mediating, feedback and selection mechanisms in rural communities, technological innovation systems and public regulation. 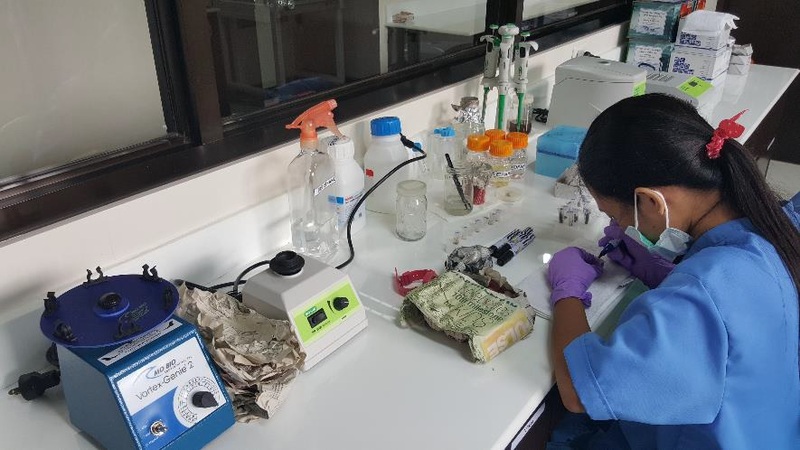 Establish a professional service laboratory for banana farmers to detect and contain fast spreading diseases and to optimize fertilizer management. 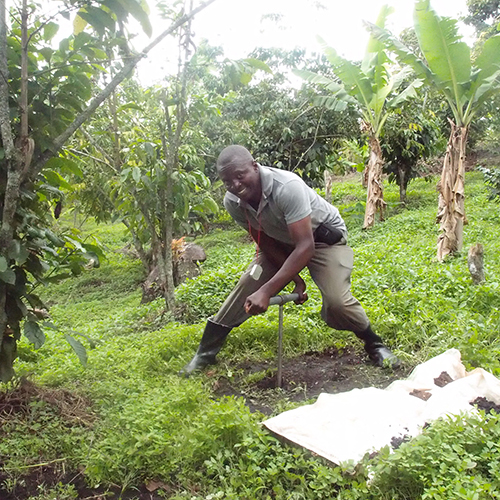 Therefore, PromoBanana will introduce innovative disease diagnostic tools and soil analysis instruments and develop novel partnerships linking the different actors in the banana sector. As a result, PromoBanana strives for ensured food security, improved resource use and strengthened resilience of a volatile sector. 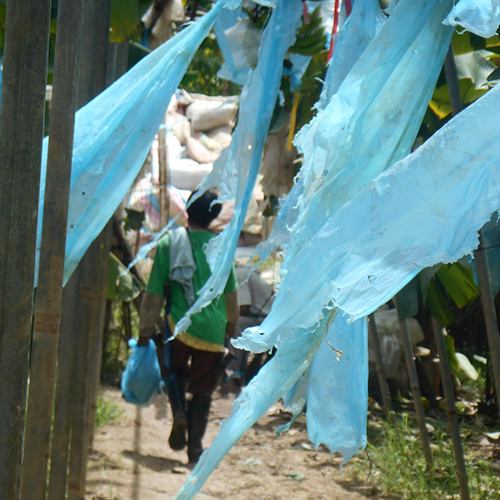 The overarching problems of banana production in the Philippines are caused by plant diseases. Fusarium wilt is extremely virulent on the Cavendish and Lacatan crops that are destined for export and domestic fresh fruit markets. They make up over 60% of the national production. Every banana grower deals with them. 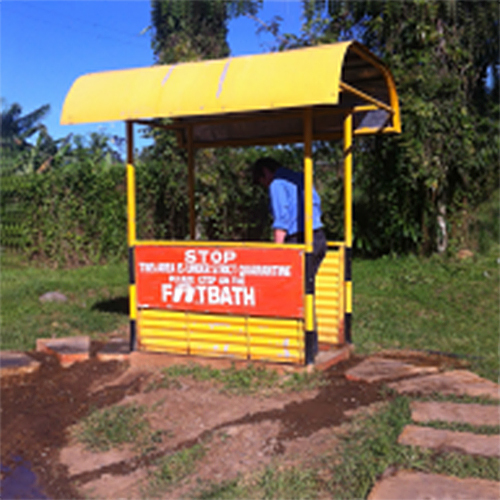 PromoBanana provides diagnostic capacity and delivers service and training. 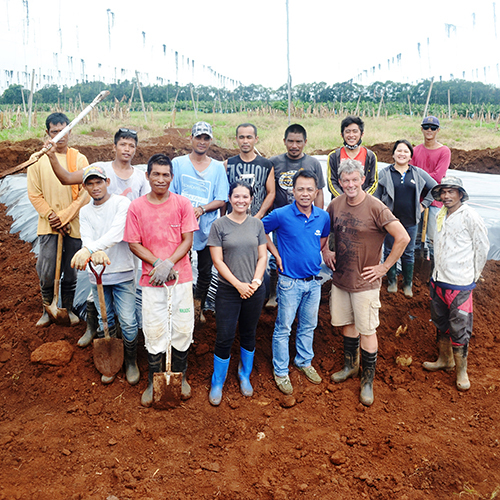 This enables growers to respond appropriately to Panama disease and black Sigatoka. PromoBanana establishes a professional laboratory and services the entire banana sector for higher production, improved efficiency in land use and inputs, a better business climate and provides tailored information packages and access to better developed markets. The British Biotechnology and Biological Sciences Research Council (BBSRC) granted a project to the University of Exeter on “Securing the future of the UK’s favourite fruit”. 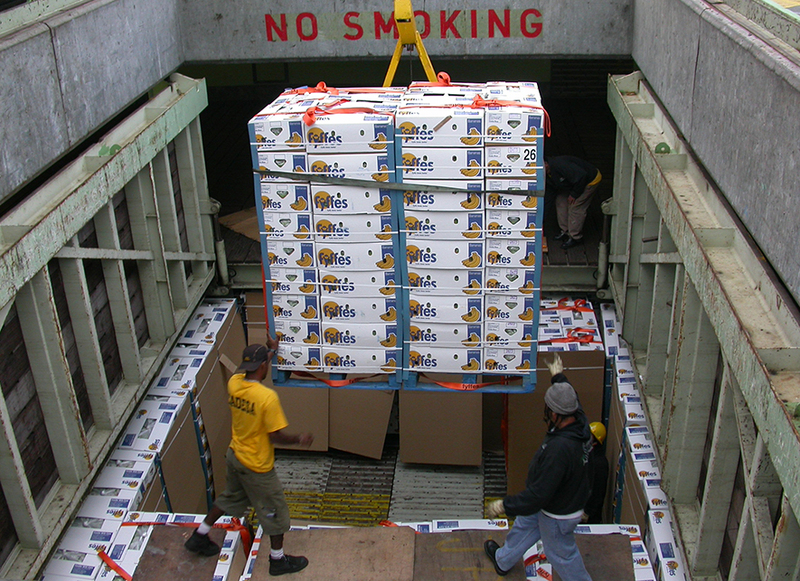 The UK is highly dependent on imported fruit and vegetables that make up eighty per cent of the market. Yet, fruit is a key component of a healthy diet, often overlooked in studies of global food security that tend to focus on the major grains. Reliance on imports makes the UK vulnerable to instabilities in international production and supply, placing the issue of resilience of the UK food system firmly in a global context. The projects’ goal is to secure the future of the UK’s favourite fruit, and provide a case study for improving the resilience of other vulnerable imported commodities. More than five billion bananas are purchased in Britain each year. 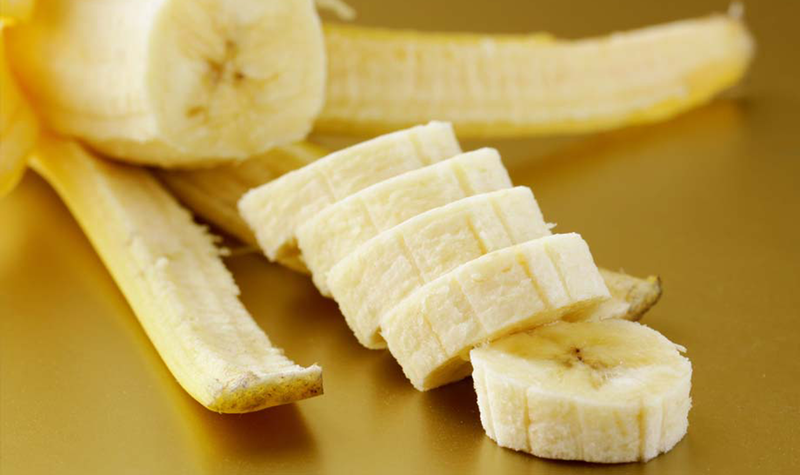 Though hundreds of banana varieties are grown around the world for domestic consumption, only one variety, Cavendish, is internationally traded. 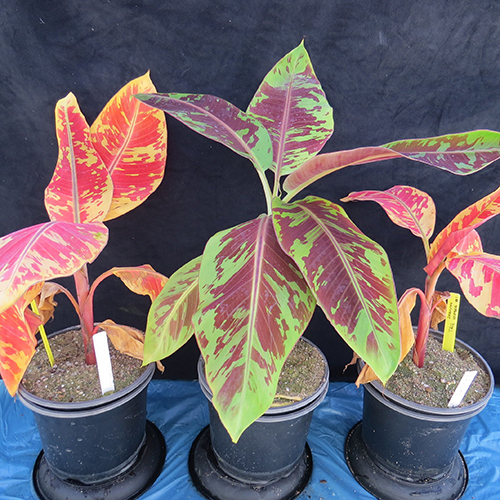 A new virulent strain of the Panama Disease causing fungus Fusarium oxysporum f. sp. cubense, Tropical Race 4 (TR4), threatens Cavendish. No alternative tradable varieties are available, and no chemical disease controls exist. The vulnerability of the banana trade is an extreme case of the more general issue of imported crops that are vulnerable to emerging pests and diseases. 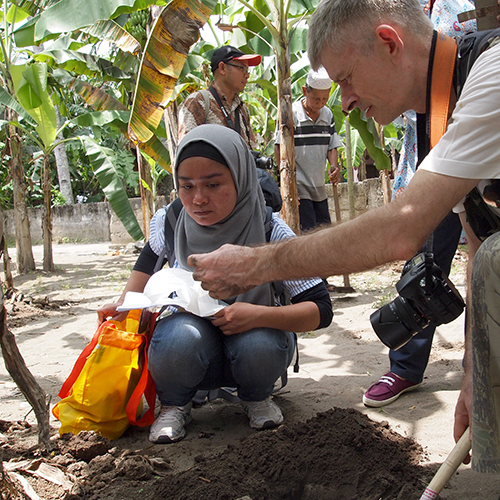 In this multidisciplinary research programme, the UN FAO World Banana Forum (WBF) will collate detailed data on production levels, disease impacts, and mitigation methods. 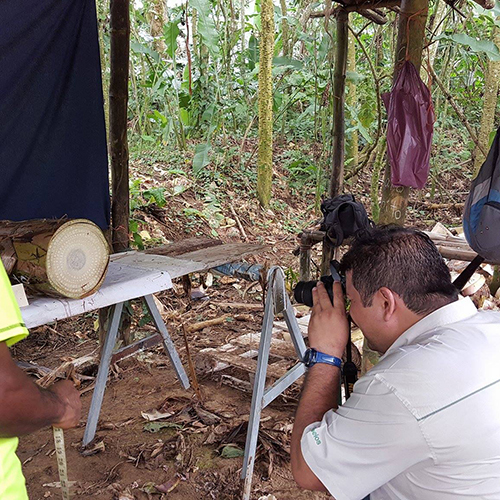 In this project patterns, trends and drivers of banana production, including pests, diseases, management, and climate, will be analyzed to provide robust models of production and how this could vary in the future as diseases spread and the climate changes. 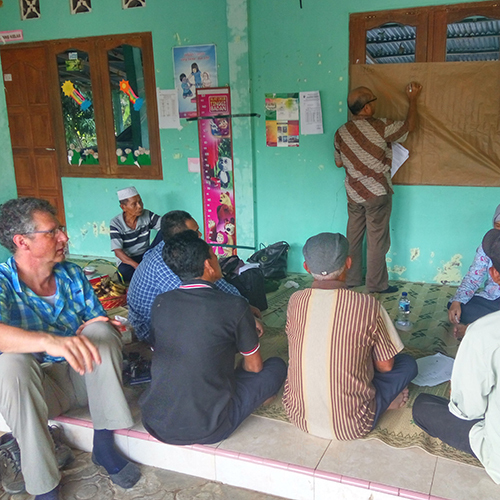 Wageningen University and Research will test a new antifungal compound against TR4, to determine whether chemical control could mitigate production impacts while alternative resistant varieties remain under development. Via the UN FAO World Banana Forum (WBF), the UK charity Banana Link and the food sector consultancy 3Keel the UK retail sector are engaged along with other stakeholders in rigorous key informant analysis of potential responses to vulnerabilities in the sector, impacts of prices rises on the UK consumer, feedbacks to producers, and strategies to improve resilience to production shocks.